This blog is not for “older people” or “seniors” as some gather at first hearing its name. Elder SUP is about sharing the sport of standup paddling from the perspective of those who emulate and value its traditional roots and culture. This leaves the “Elder SUP” door wide open for anyone of any age to create a bridge across generations, sharing stories. 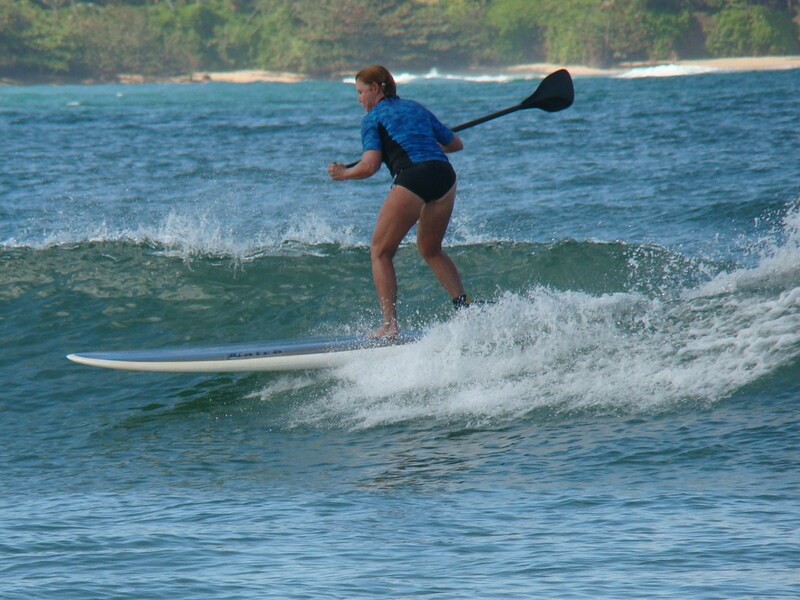 If you live the “aloha” spirit and SUP culture, your stories are welcome. If you wish to be a part of “Elder SUP” it only takes some sharing. Seashells to swordfish, sailboats to sandals… whatever your start point please join us. Comment or e-mail. You might kayak, paddle, swim, walk along a shore or sail ( there is a pattern of non-motorized momentum at this site) and we welcome you all. If you have the opportunity to spend 30 minutes or more on an SUP experience we invite you to try. It is exhilarating and will provide a new perspective on what’s possible if we try.